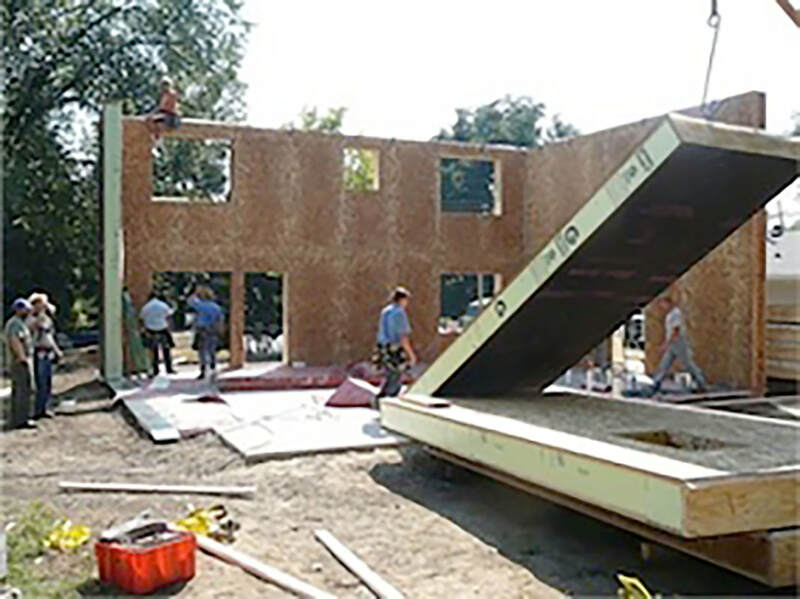 ​The Passive House Alliance of Minneapolis-St. Paul (PHA-MSP) is a non-profit organization that is dedicated to supporting the design and construction of the most energy-efficient buildings in the industry. 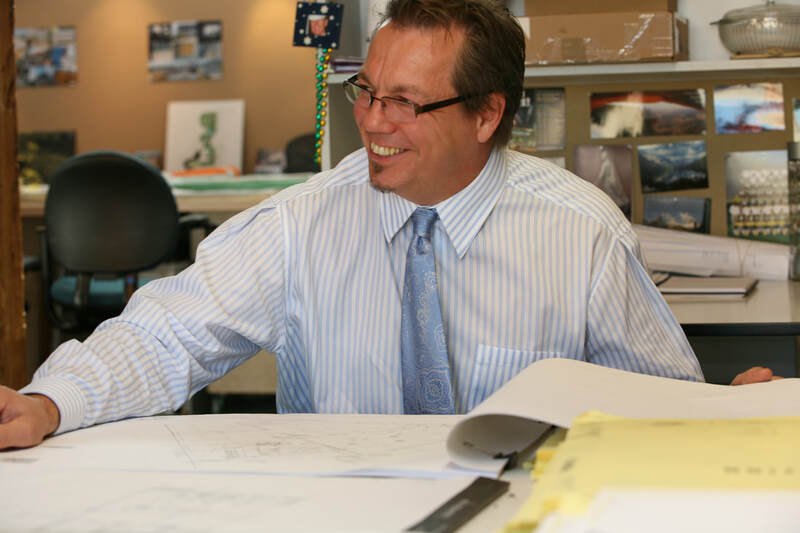 We are the recognized experts and go-to resource for energy efficient and net-zero design and construction. ​Do you want to pay the least amount for the combination of utility and mortgage bills? 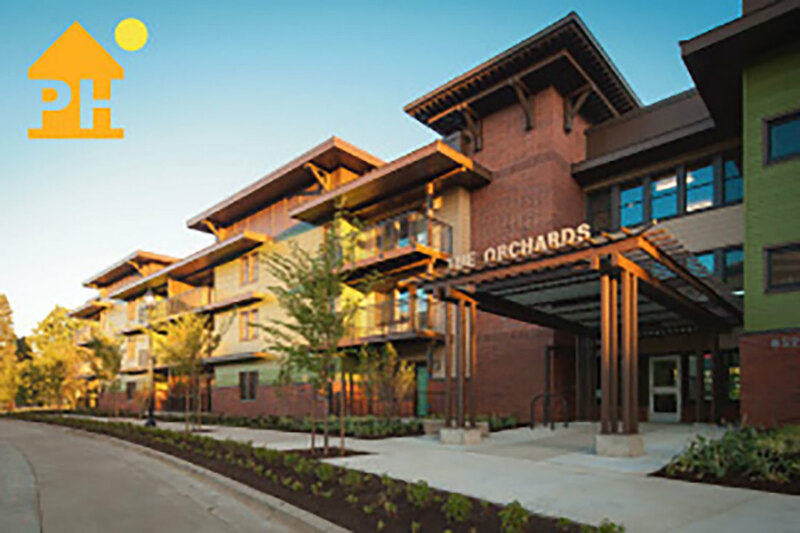 Would you like to do so while having a comfortable, resilient, healthy, and attractive building? We can make your dreams and ideas a reality. 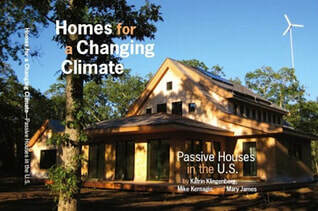 Browse the site to learn about Passive House. 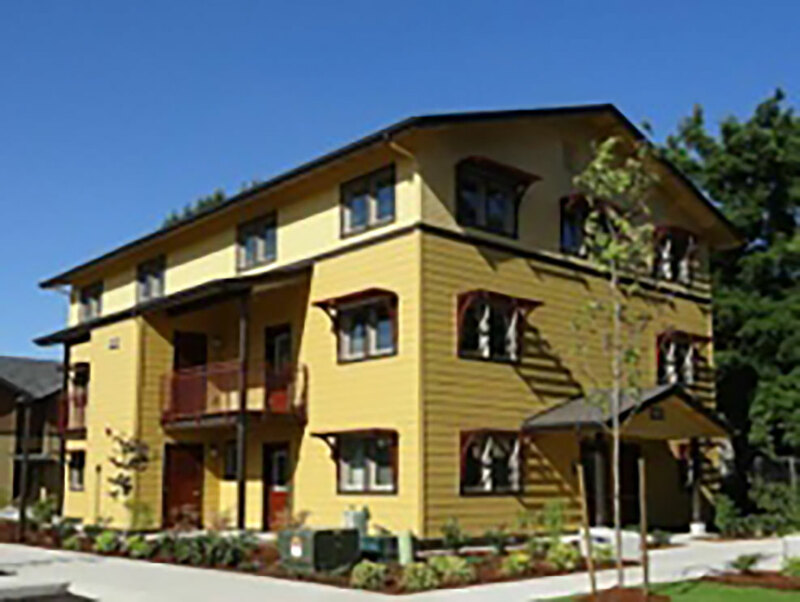 Drop us a line with your question(s) about Passive House and we’ll answer them. 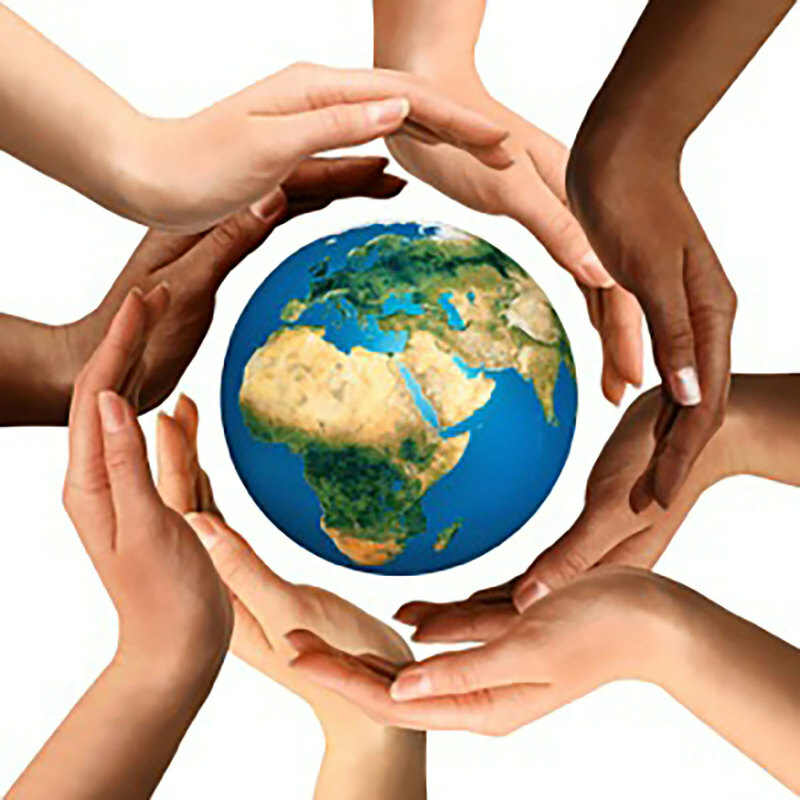 Check the events page and come to one of our Outreach events in the metro area. ​Are you interested in creating the most valuable product for your customers with building techniques and materials that are available right now? 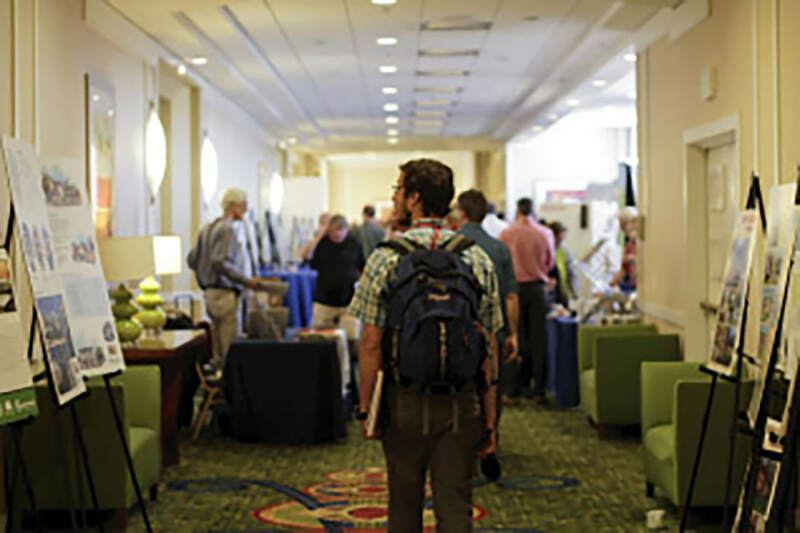 Are you seeking to understand where the industry is going in the future? 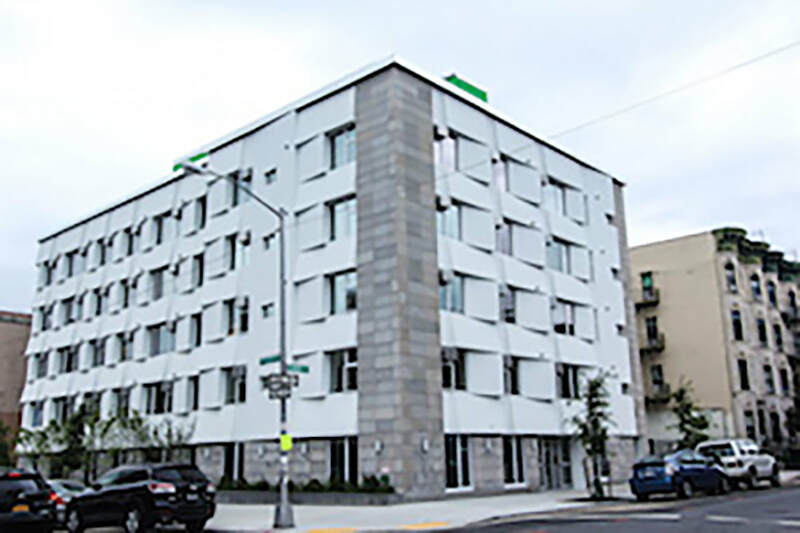 Browse the site for information about Passive House and come out to one of our Outreach Committee meetings to learn more about our organization. 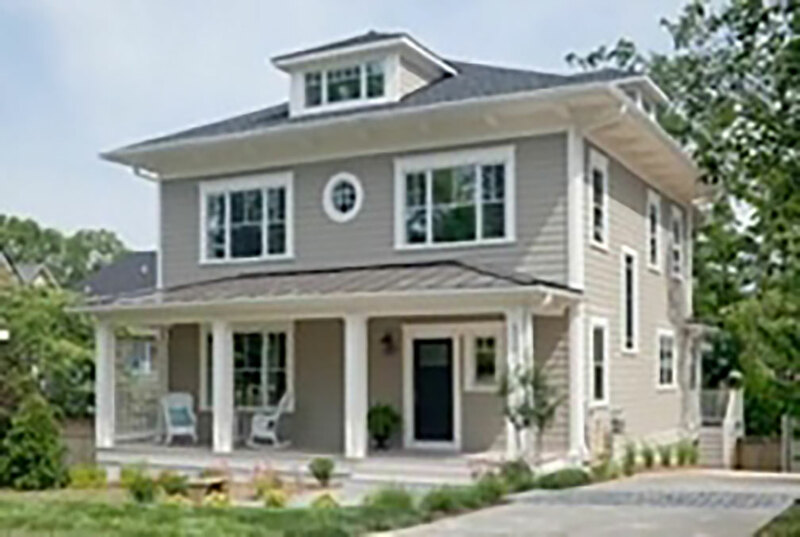 We can help you become a certified Passive House professional.